Interest in the German national selection for the Eurovision Song Contest has fallen for a second year in a row. 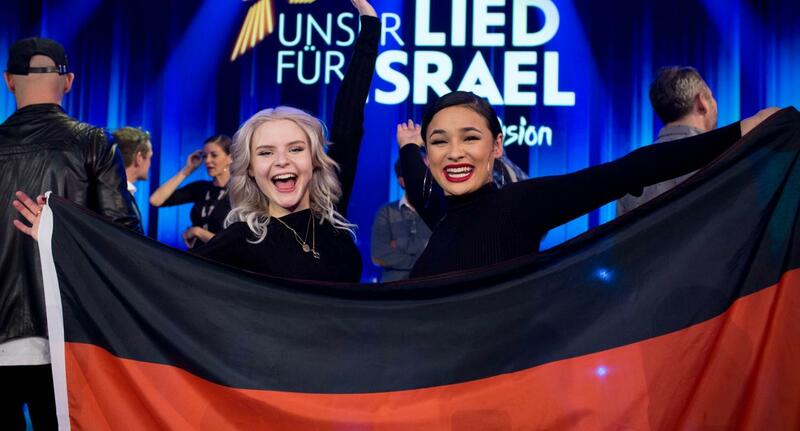 A total of 2.99 million viewers watched on NDR and One as Germany selected their entrant for the Eurovision Song Contest 2019 in Tel Aviv. The show has lost just over 170,000 viewers over the selection last year and is the second consecutive year of falling interest in the show. Overall Unser Lied für Israel had a market share of 9.6%, with strong interest from young viewers between the ages of 14 to 49. 2.84 million viewers watched the contest live on NDR, with a further 150,000 viewers watching on One. S!sters were selected to represent Germany at the Eurovision Song Contest 2019 in a tight voting sequence. Makeda was the favourite of the International Jury whereas Aly Ryan got top points from the Eurovision jury. Sisters took top points from the public vote and won on overall points. Barbara Schöneberger and Linda Zervakis hosted the event live from Berlin, with Peter Urban commentating on the show live from the studio. Five artists performed during the interval including Michael Schulte who represented Germany in last year’s Eurovision Song Contest where he finished in 4th place with his entry “You Let Me Walk Alone.” He was joined by Lena, who won the Eurovision Song Contest 2010 for Germany with “Satellite” and returned in 2011, singing “Taken By A Stranger.” The other guest performers were Andreas Bourani, Udo Lindenberg and Revolverhead.